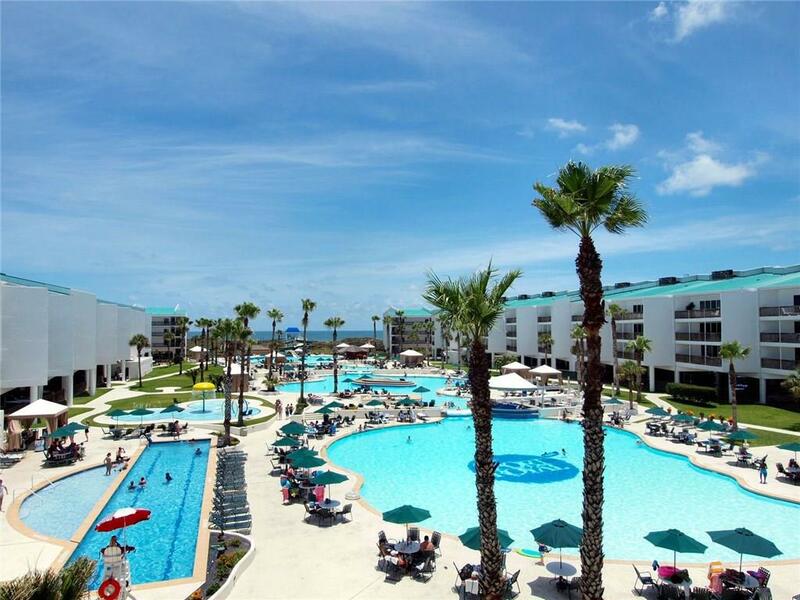 There are currently 112 condos in Port Aransas for sale and just 15 under contract with 15 that sold in October. This gives you a 7.5 month of absorption. There are 106 Homes for sale in Port Aransas and 27 under contract and just 12 sold this past month with 8.8 months of absorption. Anything over 5 months is considered a buyers market. The Raesz Team at Keller Williams Realty is very involved in condos and homes for sale and would like to help you either to get it sold for top market price or help you buy with the best interest for value. We are part of the Luxury Homes and can help you in both buying or selling in Port Aransas. We currently have a condo at Port Royal for sale which is a 2 bedroom and 2 bath that has been totally updated and ready to have you live or rent it out. It is only $200,000 and fully furnished.